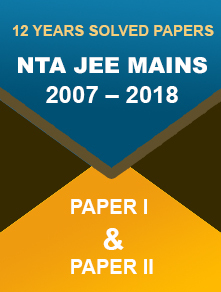 The National Testing Agency (NTA) has released the date and shift for the JEE Main 2019 exam on the official website – jeemain.nic.in. 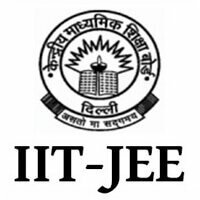 JEE Main 2019 will be a computer-based test to be conducted in different shifts from 6th to 20th January 2019 for admission to B.E./B.Tech. courses in institutes other than IITs. As per the official statement, Paper -2 of JEE Main exam will be conducted on 8th January 2019 in two shifts. 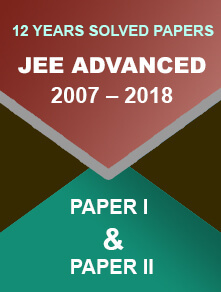 From JEE Main 2019 onwards, the exam will be conducted twice in January and April. The best of the two scores will be considered for preparing the JEE Main merit list. Go to the official website - https://jeemain.nic.in/. Click on ‘Know Your Date and Shift’ under ‘Important Links’ section. Enter your application number and captcha. Click on ‘Search’ button. Your application number, exam date, shift, and timing will appear on the screen. The link for the mock test is also active on the official website. Candidates can practice for the exam through the mock tests. ‘NTA Student’ App is also available on the ‘Play Store’ for practice sessions. The mock tests will help aspirants get familiar with the computer-based exam pattern. The National Testing Agency is formed to conduct the entrance examinations for higher education programmes. The agency will be taking over the competitive examination earlier conducted by the Central Board of Secondary Education (CBSE). These exams include NEET, JEE Main, and UGC NET. The agency will gradually take up the exams conducted by the All India Council for Technical Education (AICTE) such as CMAT, GPAT, etc. UGC NET 2018 December session will be the first exam to be conducted by the National Testing Agency.